Go beyond the bleachers. Walk in the footsteps of iconic golfers. Satisfy your need for speed. 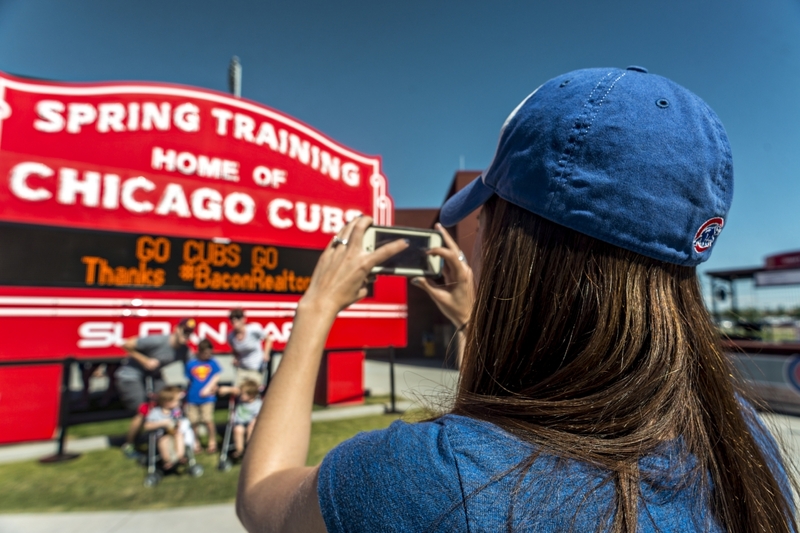 This itinerary is all about friendly competition and fun-loving fandom. 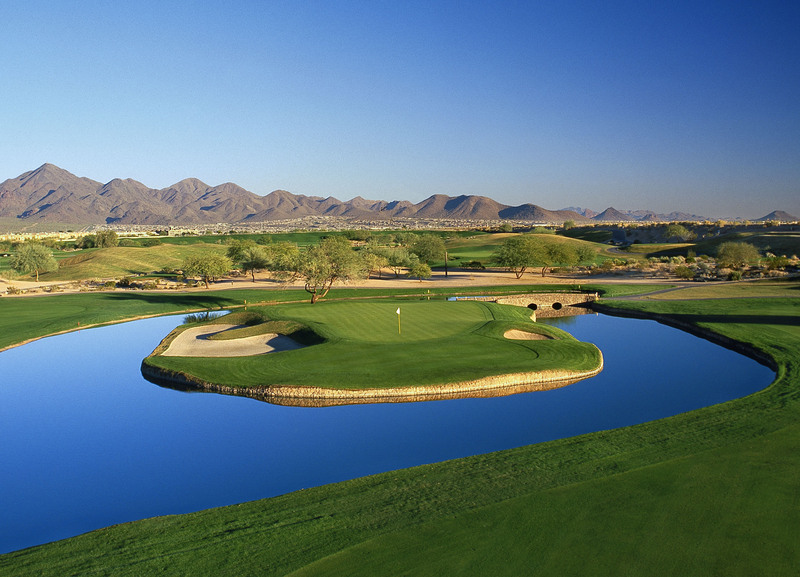 Play where the pros play at TPC Scottsdale&apos;s Stadium Course. The course is the site of the Waste Management Phoenix Open, the PGA Tour&apos;s most-attended event each year and home of the famously raucous 16th hole. 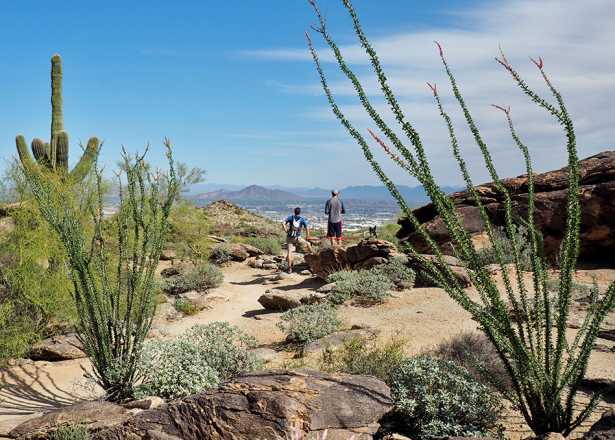 Make a day out of it and play TPC Scottsdale&apos;s Champions course, a memorable desert track in its own right, or explore the myriad other courses in Greater Phoenix. Greater Phoenix is home to teams in all four major American sports leagues: The NFL&apos;s Arizona Cardinals, NBA&apos;s Phoenix Suns, MLB&apos;s Arizona Diamondbacks and NHL&apos;s Arizona Coyotes. 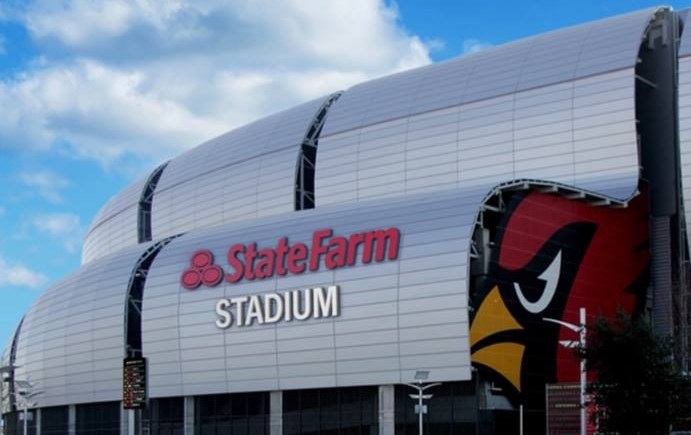 In addition to the Big Four, Greater Phoenix is home to Indoor Football League&apos;s Arizona Rattlers, the WNBA&apos;s Phoenix Mercury, and the United Soccer League&apos;s Phoenix Rising Football Club. No game happening while you&apos;re here? No problem. Go behind the scenes of the Cardinals&apos; State Farm Stadium or the Diamondbacks&apos; home, Chase Field. Both venues offer public tours throughout the year. PING&apos;s world headquarters are located in Phoenix, and golf nuts can go behind the scenes with a factory tour. If you can&apos;t make it for a tour, you can still stop by weekdays for a free walk-in club fitting. 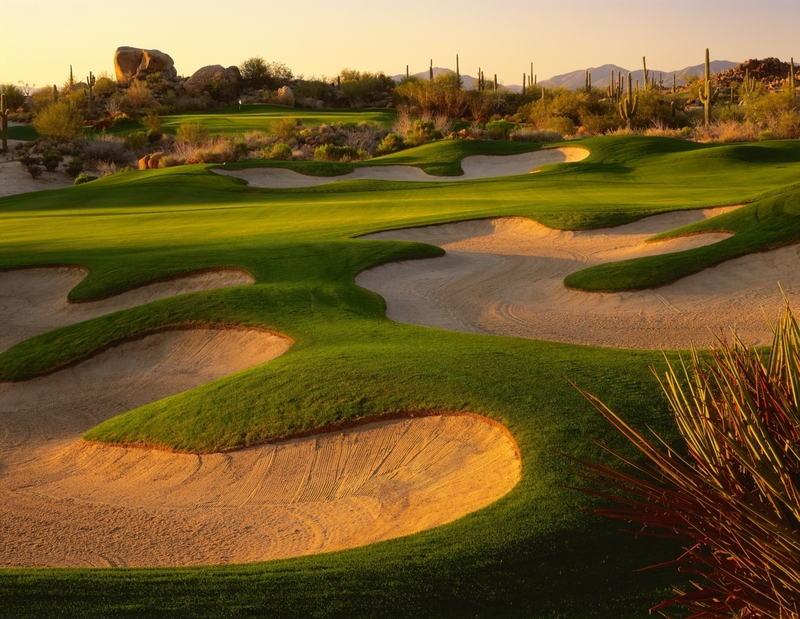 After getting your clubs tuned up, hit the links for a true desert golf experience at courses such as Troon North, We-Ko-Pa, Raven Golf Club at Verrado, or one of Phoenix&apos;s many public courses. 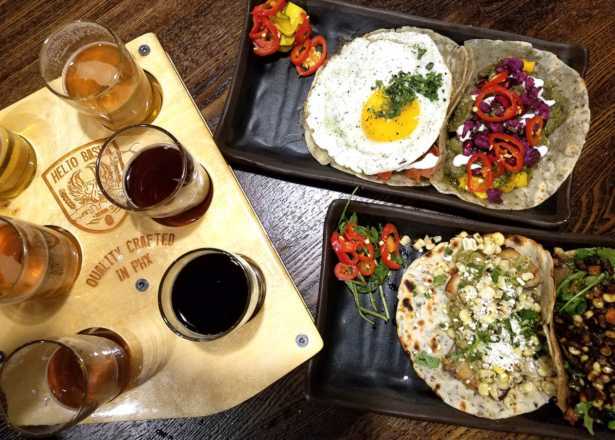 Greater Phoenix's burgeoning brewery scene is home to more than 30 breweries and counting. 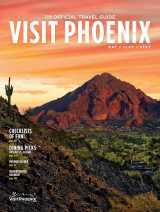 Get the details on the desert's hop havens. 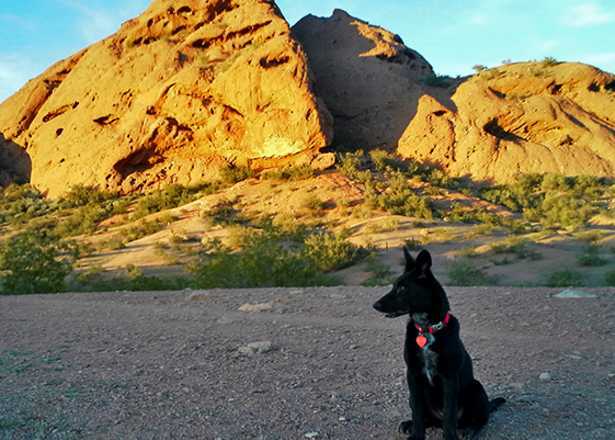 We've got your guide to dog-friendly Phoenix, including top hiking trails, off-leash dog parks and pet-friendly restaurant patios.